The 2013 Science & Food lineup is here! Stay up-to-date with all the latest news by following us on Twitter or joining our mailing list. While waiting for the lectures, you can satisfy your science and food cravings by watching last year’s lectures and browsing our blog archives. Over the next couple of months, we will feature exciting new content here on the blog, including chef profiles, recipes, and contests. Don’t miss out! 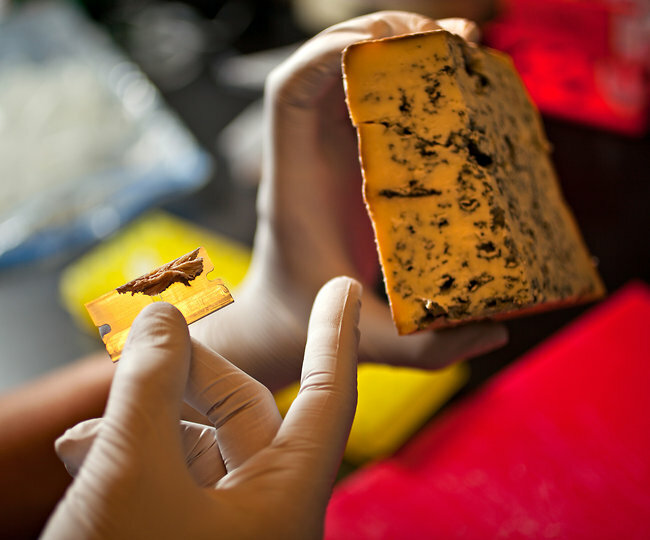 Follow us on Twitter, Facebook, and Tumblr to get all the latest Science & Food news. We can’t wait to see you at the 2013 Science & Food lectures! Chef Atala will discuss his approach to food and how his cooking has been impacted by science. 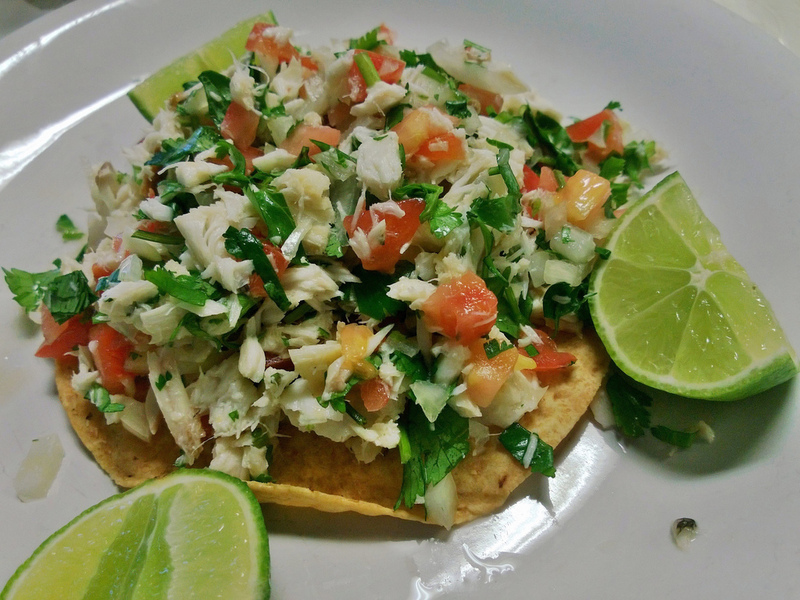 Atala is renowned for pioneering regional cuisine using indigenous Brazilian ingredients and works closely with anthropologists and scientists to discover and classify new foods from the Amazonian region. Chef Alice Waters will be joined by Professor Wendy Slusser and Chef David Binkle to provide and informative discussion on initiating change in how we eat through school lunches, edible gardens, and healthy campuses. Chefs Christina Tosi and Zoe Nathan will share their perspectives on inventing desserts, with a particular emphasis on pie. Here, the students of the Science & Food undergraduate course will present results from their final projects, including live taste tests of apple pies. Final projects will be judged by a panel of esteemed local chefs, scientists, and food critics including Christina Tosi, Zoe Nathan, Jonathan Gold, and UCLA Professors Andrea Kasko and Sally Krasne. Childhood memories. I was hanging out with my grandparents growing up and my grandmother was an amazing cook. My earliest memories are all food memories. Then I learned that cooking could be something I could do as a job. It was an honest profession, and a job that wasn’t sitting at a desk. Fermentation. That’s a huge blanket statement, but coming from a guy who knew nothing about science, to go back and learn basic science that I never thought I’d have to know was very fascinating for me. I’m not reading cookbooks anymore, but I’m reading science books and journals that I never thought I’d be interested in. I’m in awe that I’m learning stuff I never thought I’d want to learn. Everything about cooking is all science. I’m now very comfortable that cooking isn’t just intuitive, but to make it better I need to know what is really happening to foods. That to me, is a constant question I ask: WHY is it happening? Rice is endlessly fascinating to me right now. It has extraordinarily strange properties to me, and is so versatile. You can make noodles, you can turn it into rice sticks or sheets or mochi, and there are so many various types of rice. Take sushi, for example: there is aged rice versus unaged rice, the type of water… Rice is a vanilla thing, but rice is one of a billion different ingredients, but there are endless applications. Vietnamese rice sheet is AMAZING. It is something very simple, but in Southeast Asia, they make it without electricity, running water, and it has amazing properties. Rice is a lot like fermentation — it gets me very excited since it seems so simple but you really know nothing about it. That oscillates between really really good butter and really good shiro miso. Great Chefs of France is my favorite cookbook because it goes into detail about all the great Nouvelle French chefs like Raymond Thuilier and Alain Chapel. It talks about everything from the creation of daily menus to their philosophies of food. My first endeavor to understand the science behind a food was adding alkalinity to pasta or noodles. That was mindblowing. How changing the pH – adding alkaline salt, such as sodium carbonate, could completely alter the structure of pasta or noodles. Getting the breakdown from Harold McGee on how and why it works was fascinating to me. I still don’t understand why there is an electron shift from positive to negative or whatever; I still don’t understand why it raises the gelatinization temperature of the wheat. I understand the basics of what happens, but if I want to go further I’m limited by my basic understanding of science — it is limited by topics that I know nothing about. There are only so many textbooks and journals that I can read. For me the role of science is how do I make food better. The one topic I am on 100% is to explain MSG and demystify what MSG is. The only way you can demystify this food pariah is to talk science: there is no scientific data to back up the negative effects of MSG. Even home cooks don’t want to use it. Most people think it is used as a shortcut, but what if you just use it to make food better. 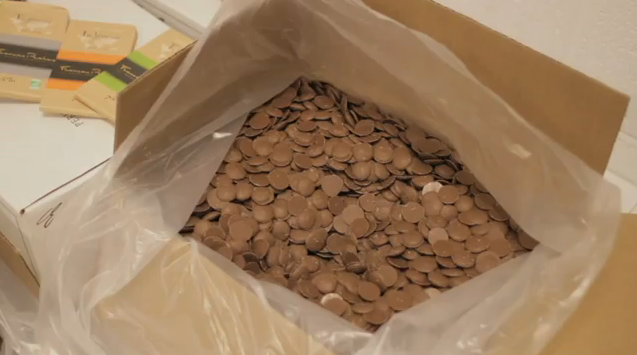 That rigorous approach to why you should or should not use an ingredient is a process. 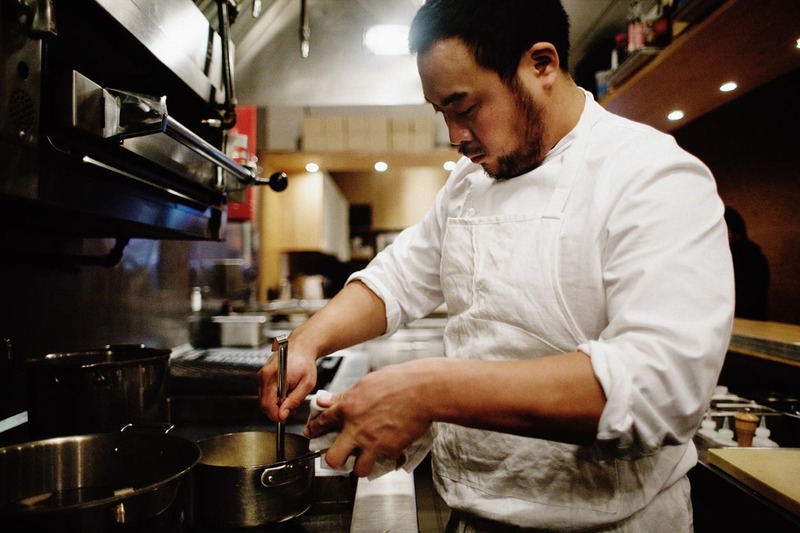 I want to start using MSG in momofuku. People that work in momofuku will have a good basic understanding of glutamic acid and how we can use it to make food better. Scaling or measuring instruments. I first thought measuring stuff was for wimps. But I now I think if you don’t measure you’re a stupid moron. It has only become abundantly clear to me recently that if you don’t have the right proportions, you’re screwed. Phase transitions—transformations from one state of matter to another—are ubiquitous in food and cooking. Butter’s phase transition from a solid to a liquid results in flaky pie crusts, while water’s phase transition from a liquid to a gas can be used to steam vegetables. There are various ways to manipulate these phase transitions, such as by altering temperature, pressure, or salt content. In this classic home experiment, we will make ice cream by using salt to alter the phase behavior of water. Understand how solutes (salt) affect the phase behavior of a solvent (water). Use freezing point depression to make a batch of amazing ice cream. To successfully freeze ice cream without the help of a freezer, we need a way to efficiently transfer heat out of the ice cream. Liquid water is much better than solid ice at transferring heat, so an ice-water bath will absorb heat from our ice cream better than solid ice. To effectively freeze ice cream, however, we need stable temperatures well below 0˚C. How is it possible to have a mixture of water and ice at a temperature below 0˚C, water’s freezing point? ∆Tf Freezing point depression, defined as Tf of pure solvent – Tf of solution. K f Cryoscopic constant of the solvent. This is an intrinsic property of the solvent. b Molar concentration of the solute: the number of moles of solute per kilogram of solvent. i Number of ion particles per molecule of solute, also known as the “Van’t Hoff factor”. Salt is made up of one sodium ion and one chloride ion, so its Van’t Hoff factor is 2. 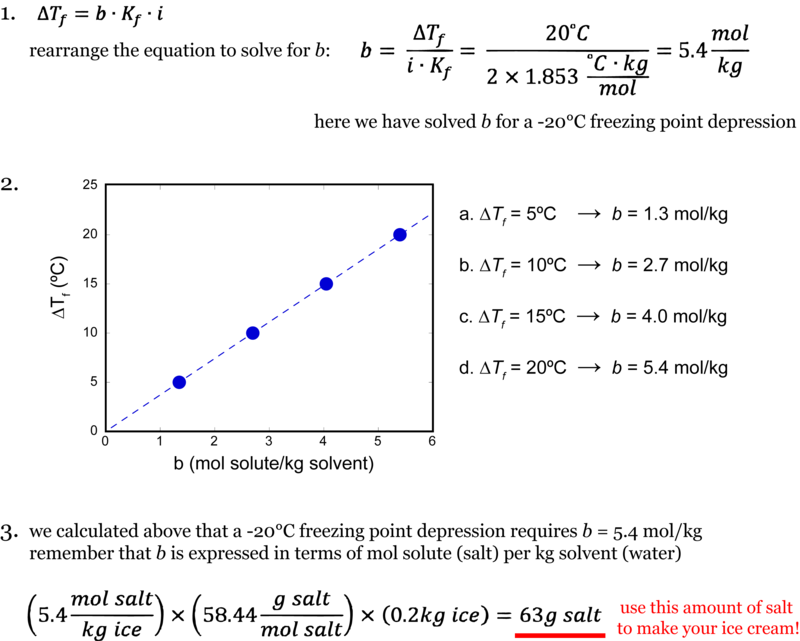 Use the freezing point depression equation to calculate how much salt (our solute) is needed to decrease the freezing point of water (our solvent) from (a) 0˚C to -5˚C, (b) 0˚C to -10˚C, (c) 0˚C to -15˚C, and (d) 0˚C to -20˚C. Plot the magnitude of freezing point depression (ΔTf) versus salt concentration (Results from 1a, b, c, and d). Remember to use units! Based on your answer from 1d, calculate how many grams of salt are required to create a -20˚C freezing point depression for 200g of ice. This is the amount of salt you will use in Part 2. Freezing point (Tf) for pure water: 0˚C. Cryoscopic constant (Kf) for water: 1.853 ˚C*kg/mol. Molecular weight of salt (NaCl): 58.44 g/mol. Combine cream and sugar in the quart-size bag and mix well. Place this bag inside the gallon bag. Record the initial temperatures of the ice and the cream mixture. In the gallon bag, pack the ice around the quart-size bag, and then sprinkle the calculated amount of salt over the ice. Be careful that the salt does not fall into the cream mixture. Gently shake the bag until the cream mixture solidifies into ice cream. Record the final temperatures of the ice-salt-water mixture and the ice cream. Enjoy your homemade ice cream! What was the final temperature of the ice cream? Did it end up below 0˚C? How does its temperature compare to the temperature of the salt-ice-water mixture? What was the final temperature of the ice-salt-water mixture? Is warmer or colder than the ice you started with? How does the temperature compare to the freezing point depression you calculated in Part 1? In this experiment, we used salt to lower the freezing point of water. By adding salt to ice, we were able to achieve a salt-ice-water mixture that was able to freeze our ice cream. Why does ice cream need temperatures colder than the freezing point of water in order to freeze? When water freezes, it forms a well-ordered crystalline structure (an ice cube). This unique crystalline structure is what gives solid water a slightly lighter density. Although ice cream is a combination of cream, sugar, and flavorings, it is still approximately 60% water. The remaining 40% is a mixture of sugar molecules, fat globules, and milk proteins . This liquid mixture is emulsified: the water molecules are dispersed among sugar molecules, milk protein complexes, and large clusters of fat globules.. When this mixture is brought to the freezing temperature of water, the fats, proteins, and sugars hamper the freezing process by interrupting the formation of ordered crystal water structures. 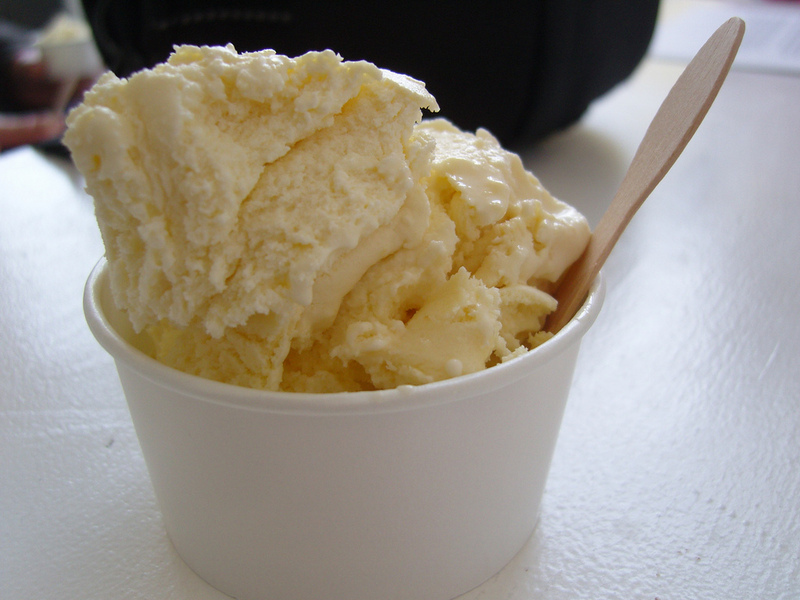 The ice cream mixture thus remains a liquid, requiring even colder temperatures below 0˚C to successfully solidify . Structure of ice cream. (A) an electron micrograph of ice cream showing air bubbles, ice crystals, and the sugar solution . Fat globules and milk proteins are not visible at this resolution. (B) Diagram of ice cream structure adapted from University of Guelph. How did the salt in our experiment create a salt-ice-water mixture below 0˚C? At 0˚C, ice and water are “at equilibrium” with each other. The total amount of water and ice remains relatively constant, but individual water molecules are constantly switching states: as some water molecules melt and become liquid, other water molecules freeze and become solid. Adding a solute like salt shifts this equilibrium. Solutes essentially “trap” water molecules in the liquid state, preventing them from readily switching back to the solid state. On a macroscopic scale, salt causes solid ice to melt faster and at temperatures below 0˚C, resulting in a salt-ice-water mixture below 0˚C. To get a better feel for how this process works at the molecular level, check out this interactive demonstration of how temperature and solutes affect the water-ice equilibrium. Contrary to popular belief, the addition of salt to ice does not actually make the ice any colder! The temperature that you recorded for the salt-ice-water mixture was probably colder than the temperature of the pure ice you started with. How is this possible? When you take the temperature of solid ice, you are not really measuring the temperature of the ice itself—you are measuring the average temperature of the ice, the air around the ice, and any water that has formed from the ice melting. The true temperature of the ice depends on the temperature freezer it came from (typically between 0˚C and -20˚C) and the length of time the ice has spent out of the freezer. McGee, Harold. On Food and Cooking. Scribner, 2004. (39–44). Goff HD (1997) Colloidal aspects of ice cream—A review. International Dairy Journal 7: 363–373. doi:10.1016/S0958-6946(97)00040-X. Hartel RW (1996) Ice crystallization during the manufacture of ice cream. Trends in Food Science & Technology 7: 315–321. doi:10.1016/0924-2244(96)10033-9. Clarke C (2003) The physics of ice cream. Physics Education 38: 248–253. doi:10.1088/0031-9120/38/3/308.